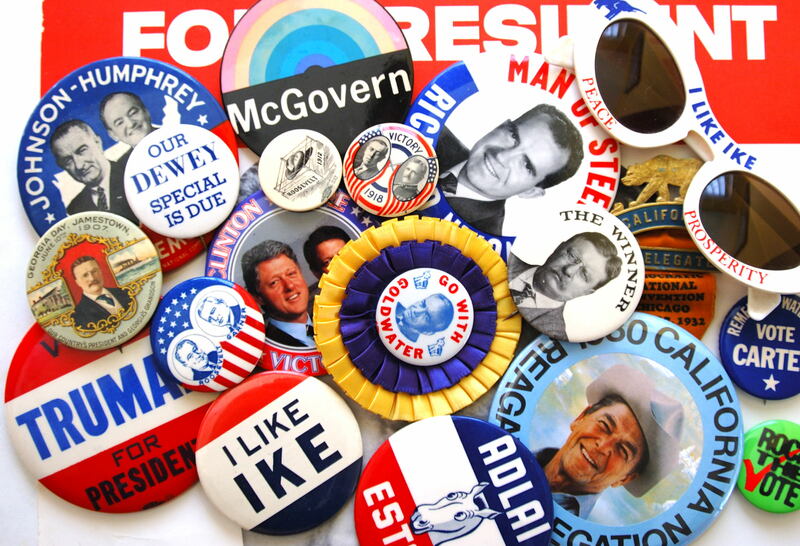 Results for - Do you collect political campaign buttons? 1. Do you collect political campaign buttons?